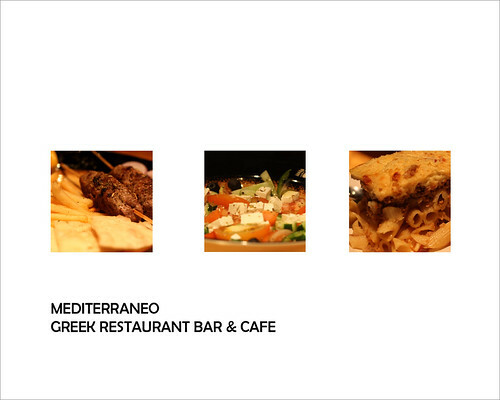 Mediterraneo is a new Cebu restaurant located in Camputhaw Lahug that offers authentic Greek, Spanish, Italian, and Filipino food. 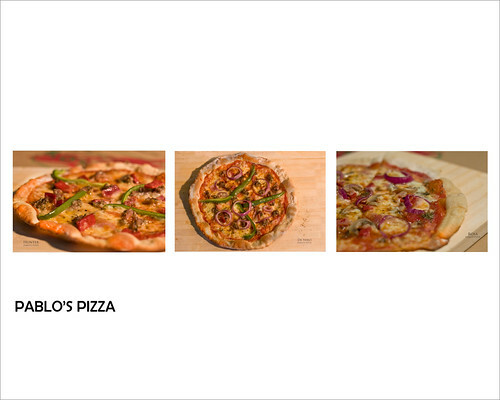 Pablo’s Pizza is a new pizza restaurant in Maguikay Mandaue City (in front of Goodyear service center) that offers Neapolitan style pizzas. Both restaurants have graciously invited the Pakalistas to try some exciting stuff from their menu. It’s an offer that the Pakalistas could not and will not resist! 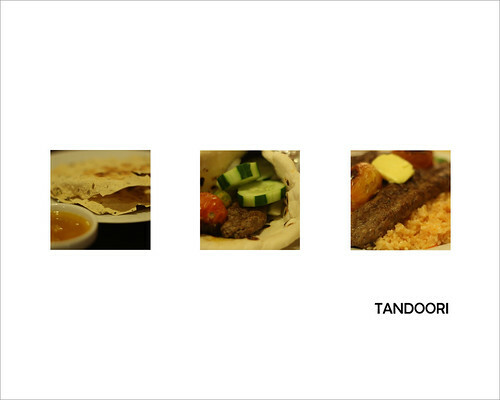 Tandoori in Parkmall Mandaue has been around for a while now. It’s under the same group as Persian Palate. It’s quite interesting how we ended up eating there instead of dining in Out of Africa and Saigon. I will tell you more on that on the review. Abaseria in Mabolo has moved to a bigger location (but still in Mabolo). It was almost 5 years ago since we dined at Abaseria. We got the chance to dine there again after a prenup photoshoot with a client whose aunt owns the place. 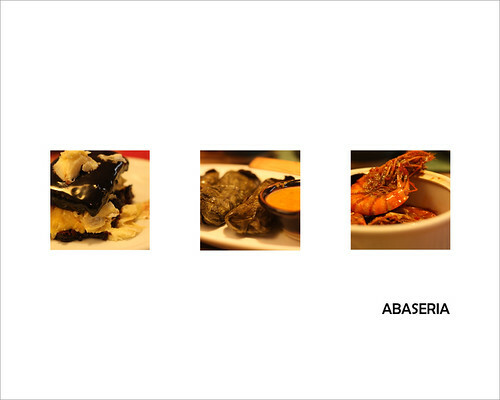 Abaseria serves Filipino and Spanish cuisines. We were able to try Abaseria’s special choco-durian cake! Interesting huh? To our loyal fans, stalkers, and pakalistas themselves, thank you so much for visiting DiningCebu.com. Stay tuned for more exciting and life-changing reviews of restaurants in Cebu. Our blog anniversary is coming up. Any suggestions on where the Pakalistas should celebrate? Hi Fedge, so nice of you to have this preview. I’ve been busier than a bee/Jollibee lately 🙂 Looking forward to your yummy posts, and I’m sure I’m not the only one. I will try to do my best to contribute more especially on that planned article series that will get kids with home work and their moms to swarm this place hahah. @shel: busy ang life lagi hehe… namamayagpag ang negosyo perhaps. ang life-changing articles na diba? the type nga maka-award tah LOL! First time reader. Great blog. So much information. Really interested in exploring Cebu more. I should make the time. Hi Franco, thanks for dropping by our blog! You have a nice blog too. Hmm… thanx for the info! Can’t wait to try it out! Guys, try dropping by Yummy Cebu, you could share your experiences there! My friend told me about it and.. it’s kinda chuy!